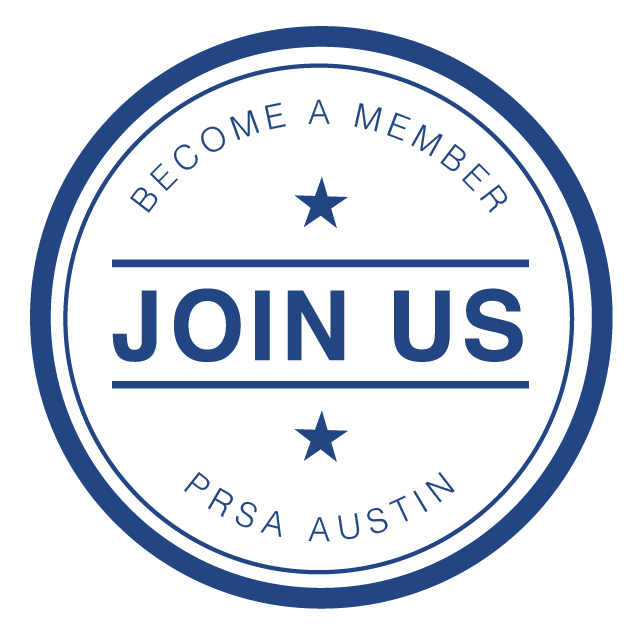 AUSTIN (January 23, 2019) -- Under the leadership of chapter President Amelia Folkes, APR the 2019 Board of the Public Relations Society of America Austin Chapter (PRSA Austin) began its term Jan. 1, 2019. Folkes will lead a Board of volunteer professionals to ensure the organization delivers engaging professional development, networking opportunities, supports students entering the field and serves as a voice for the industry. Folkes earned her Accreditation in Public Relations (APR) in 2016, has worked as a communications professional for more than 15 years, been a member of PRSA for 10 years. She is committed to build a diverse and inclusive profession and supporting professionals to make ethics-based decisions in their daily practice.